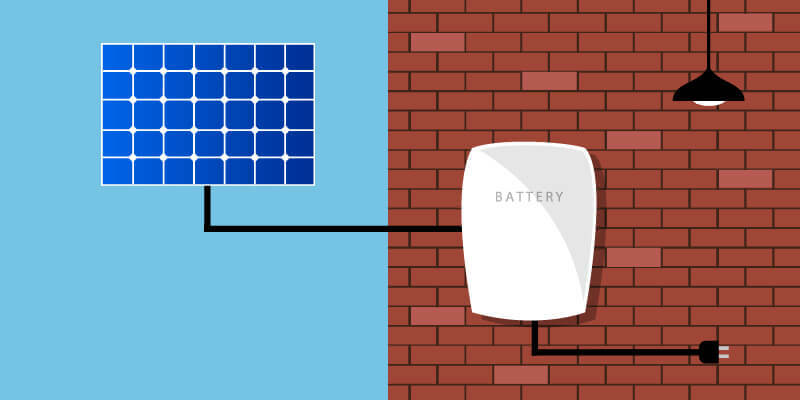 Solar inverters are devices that are used in converting solar energy into usable electricity. For people that are looking to improve the efficiency of their solar system, choosing an ideal inverter is important. We can assist with residential solar power and commercial solar power systems contact our team for more information. 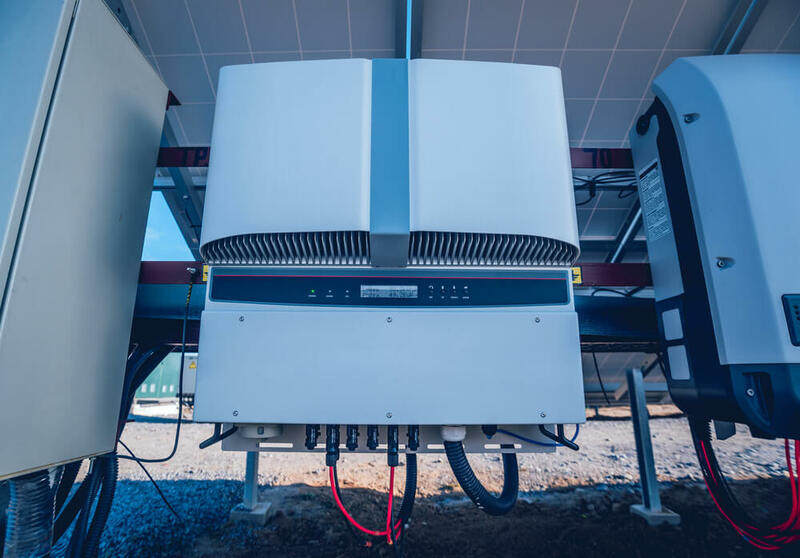 In this article, we’ll go through everything you need to know about inverters to help you decide how to pick the one that’s right for you. This is perhaps the most common inverter type used for residential purposes today. This kind of inverter has its solar panels ‘ strung’ together using parallel connections that lead to a central inverter. This then converts the Direct Current (DC) that is generated from the panels into Alternating Current (AC). Although this inverter is the least costly among the types available in Australia, it is also the least productive. A central inverter is a huge device that is used in solar power systems capable of churning hundreds of kilowatts of energy. They have the appearance of hulking metal cabinets and are capable of handling up to 500kW for each enclosure. This type of inverter isn’t found in residential areas because they are only available for commercial properties or giant solar farms. These are minute solar inverters that can be as small as a handheld book. At least one is needed for every solar panel you possess. There are several advantages in choosing microinverters but the primary benefit it gives is that it optimises panels individually. This allows for more energy to be delivered to the entire system and is especially useful during cloudy conditions. A hybrid inverter, also called a multi-mode inverter, allows users to connect batteries into the solar system. This allows its unique design to interface with the linked battery through an approach called ‘DC coupling’, wherein its electronics synchronize the charging and discharging process. 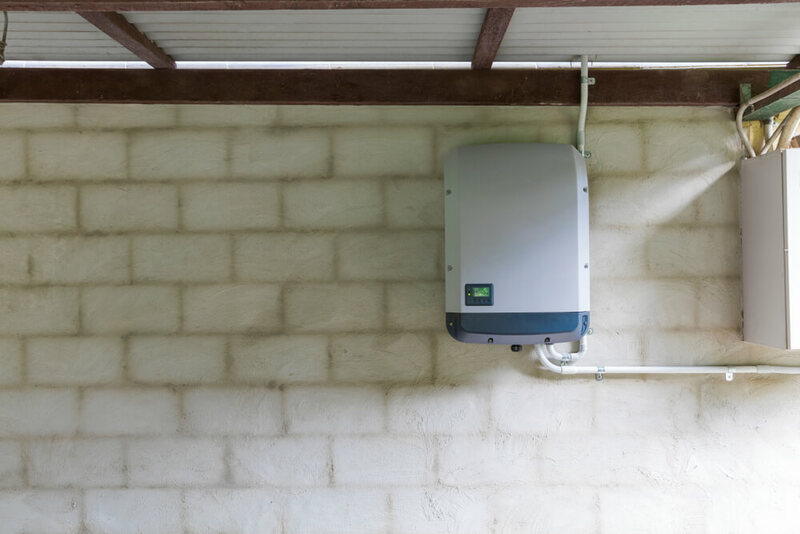 As of this time, there’s a limited number of hybrid inverters that can be bought in the Australian market. For those of you who wish to retrofit their batteries into their solar energy system, or to simply keep them separate from the panels, a battery inverter would be a decent alternative. What this device does is it converts the battery power available into 230V AC, which it then forwards into the switchboard rather than the grid power whenever possible. What Should I Look for in a Solar Inverter? One of the first things that you need to consider when searching for a solar inverter is if it is compliant to the Australian Standard. It is possible to do a quick check by looking at the list of approved products from the Clean Energy Council’s website. You should be able to find all of the certified grid linked solar inverters here. In case the one that you want isn’t, do not purchase it to avoid danger. Another reason why you need to buy approved solar inverters is that it makes you eligible for a solar subsidy. The next thing that you need to ask yourself is the amount you need to pay. This can be hard to answer since most grid inverters are often included in solar power packages. The component itself is equivalent to 20% of the cost of having a new system installed. Normally, 3kW solar inverters can be bought as low as $800 in retail. Premium models can go as much as $1,500. The 5kW inverters have a starting price of $1,000 and the better choices at $2,000. For those looking for a 3-phase 5kW inverter, adding around $400 on top of these prices might be sufficient. It’s important to keep in mind that you shouldn’t settle for the cheapest inverter sold on the market. Although you might think you’ve gotten a steal, these low-priced models won’t last long. It isn’t easy to design an ideal solar inverter that is why manufacturers try to price them as reasonable as possible. So try to avoid purchasing at the very bottom of each product range especially those that have no brand names. Many people get confused when talking about this topic. At the very least, an inverter should be capable of handling the maximum power output a solar power system generates. This often means that if a 5kW solar energy system is chosen, 5kW panels should be chosen together with an inverter that can manage 5kW of power. Sounds easy, right? In reality, things can get more complicated than this. Due to losses with your solar panels, an inverter can get a rating 25% lower than that of the array in certain situations. This may sound confusing and you’re not alone. There are guidelines put forth by the Clean Energy Council to make this simpler to understand. Another thing to keep in mind is that solar inverters have a DC input and an AC output. This means that you need to ensure yours are rated accordingly to the output of your solar panels in the DC rating. Does my roof have sufficient space for new solar panels? Will the panels I have installed now be available in the coming years? The technology on solar panels continues to be developed at a rapid pace. The type of solar panel that may be readily available for you now may no longer be present down the line. Furthermore, you may end up with an inverter that cannot accommodate mismatches with your solar panels. SolarWA provides routine servicing for all solar power energy products, you can find out more information on our service & maintenance checks here. A good tip that you should follow is to have as many solar panels installed on your roof as possible. Of course, you’d only do this if you can afford to have them. Furthermore, the inverter that you buy needs to be compatible with the maximum output of the system in order to avoid problems. To return to the home page click here.